Hannah recently worked with Anthony Neilson at The Print Room at the Coronet in a double bill of hard-hitting plays by the prolific Playwright Lars Noren to critical acclaim. 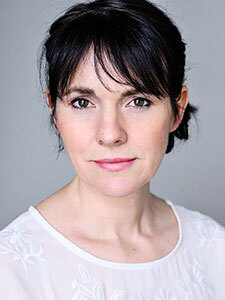 She has worked extensively at the RSC, notably in Michael Boyd’s Long Ensemble. Credits with the RSC include: The Tempest, Julius Caesar, Anthony and Cleopatra, King Lear, The Winter’s Tale, The Merry Wives of Windsor, The Drunks, American Trade, Little Eagles and The Lion the Witch and the Wardrobe. 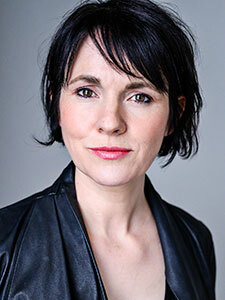 Her work in the West End includes As You Desire me, A Midsummer Night’s Dream and Coriolanus. 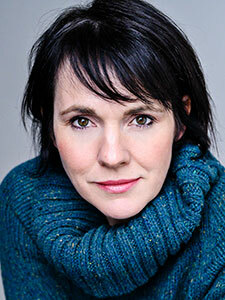 She played Moll in the Almeida’s in A Chaste Maid in Cheapside and has worked with director Lucy Bailey in several productions including The Lady From the Sea at Birmingham Rep. Other notable stage performances include Kay Conway in Time and the Conway’s, the French Lieutenant’s Woman and The Importance of being Earnest. 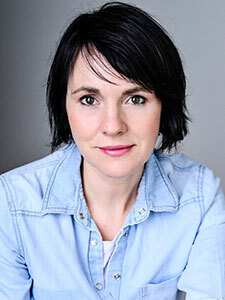 Hannah has worked at The Royal Court developing new work alongside Directors and Playwrights. 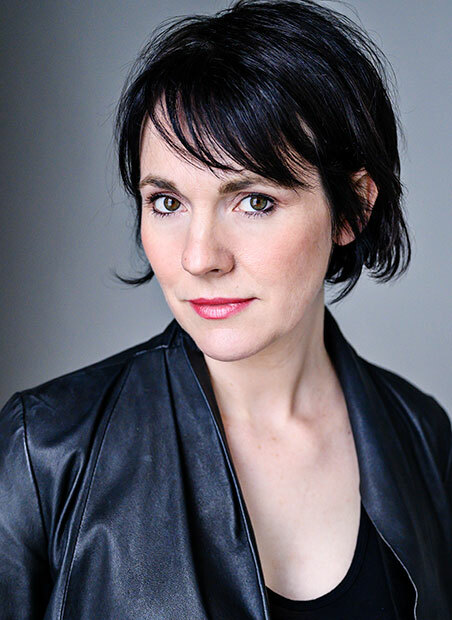 Television credits include the gritty Channel 4 drama Offenders and a semi regular role in BBC’s Doctors and Waking the Dead.